Short stories are coming back. Here’s why. Have a free book on me. Murders Among Dead Trees is free this weekend. If you listened to the SPRT interview with Michael Anderle on Thursday night (link below in the previous post) you know that one of his marketing strategies is especially killer: Write short stories in the same universe as your series. This is a really cool idea I’m excited about. Aside from keeping you up in the Amazon algos, you can give readers more appetizers to the full buffet that is your wonderful work. I love this idea and will definitely do it. I love short stories and it’s a time management treat to be able to create a story in short order and give readers something they can enjoy over their lunch hour. I’ve gotten away from writing huge books. The Robot Planet Series is quite long, but it’s made of four fast-paced novellas. I enjoy writing and reading a book of around 50-60,000 words. If you’re writing epic fantasy, readers seem to prefer longer works, but that’s not a rule. Readers are more flexible than the rules writers often repeat to each other. What they want is a good story above all, so tell a good story. Worry less about preconceptions around word count. Avoid too much throat clearing and story flab and bingo! Readers who matter, the ones who get you, will approve. Publishing more often increases your visibility. Thankfully, it doesn’t have to be a tome that could stop a bullet. I have two short story collections, Self-help for Stoners and Murders Among Dead Trees. I honestly didn’t think I’d write another short story collection. However, if I write a bunch of short stories within the universe of a series, I can see repackaging them down the road so they’re all in one collection. The point of the short stories, prequels and side bets is to gather new readers to my series, of course. However, this strategy can also lead to more real estate on sales platforms and more opportunities for readers to grok the juices from my brain meats. 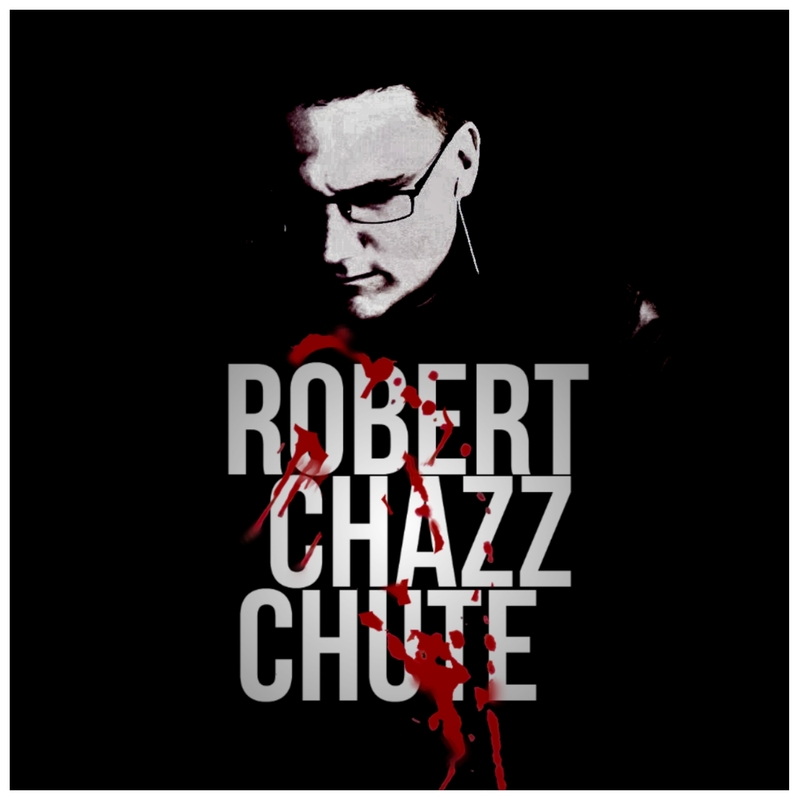 ~ I’m Robert Chazz Chute and did I mention Murders Among Dead Trees, my suspenseful collection of awesome, is free this weekend? Yeah. I think I did. Here’s that link again, in case you missed it. You can check out all the awesome at AllThatChazz.com.